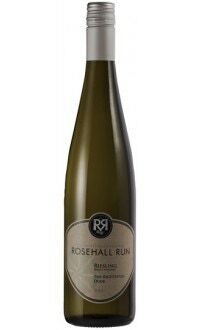 Sorry, Rosehall Run Vineyards does not ship wine to United States. This succulent red delivers flavours of wild berries, cherries and vanilla with a hint of oak. Perfect with barbeque steak, roasted meats and grilled vegetables.